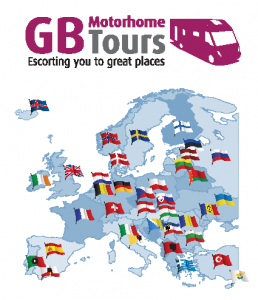 A country of stunning natural beauty and possibly Europe’s finest coastline! Rugged limestone mountains, crystal clear water and over a thousand islands await you on this tour. Croatia shows few signs of its turbulent history and has found a place on the boundary between Central Europe and the Mediterranean. We will be hugging the wonderful coastline for most of this tour and visiting many of the natural beauties that make this country so appealing. September is an ideal month to visit, when the sea is warm to swim in, the beaches are reasonably peaceful and the temperatures are not unbearably hot. English is widely spoken and there is a very comfortable feeling whilst travelling throughout the country. 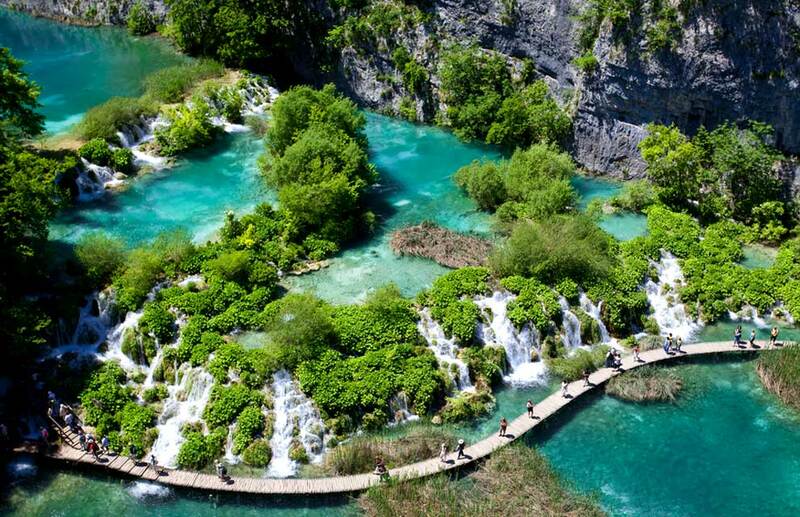 We will be visiting many of the Croatian Highlights, including Dubrovnik, Split, Trogir, Porec and Plitvice National Park. Fantastic tour, far exceeded our expectations. Our hosts, Sue & Ron did a great job looking after us all, nothing was ever too much trouble. The group meet up together in Umag, Croatia. This evening we will enjoy a Welcome Dinner in the campsite restaurant. 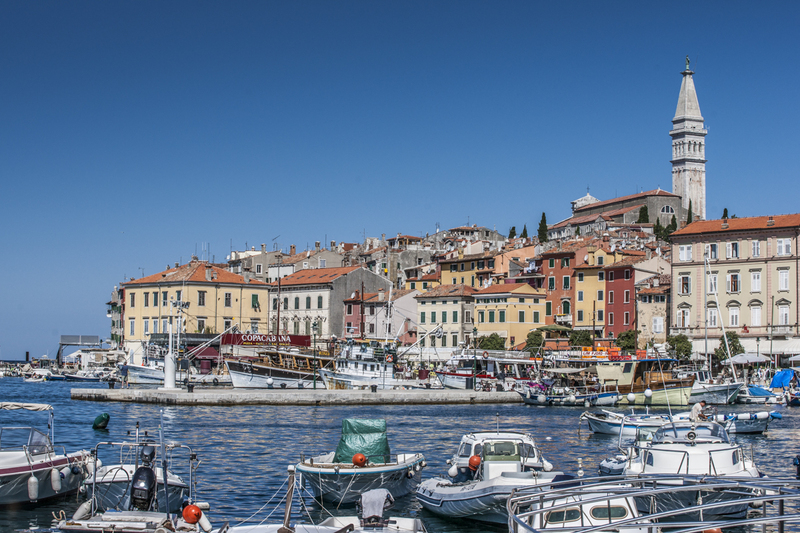 An excursion to Pula, a seafront city on the tip of Croatia’s Istrian Peninsula, know for its protected harbour, beach lined coast and Roman ruins. 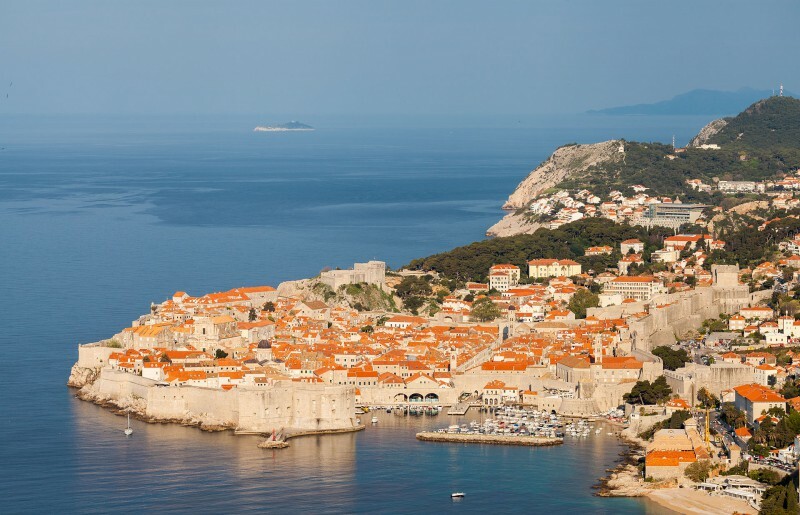 Three Island Tour – spend the day cruising around the rich Trogir archipelage. Lunch included. Please note that this excursion may change to Saturday/Monday depending on the weather forecast. A free day for you to enjoy the campsite beach and take a swim in the warm waters, or you can take a water taxi and return to discover more about Trogir. We will walk from the campsite to the village of Blagaj. 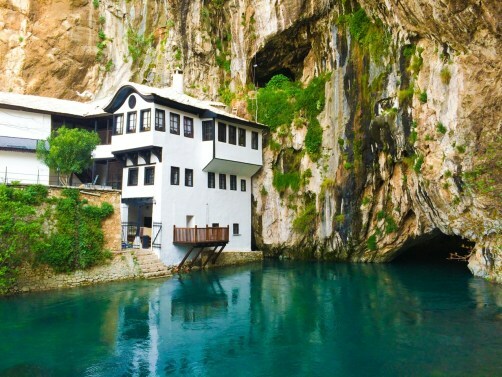 Built at the source of the River Buna, the water flows out of the 200 metre cliff wall. 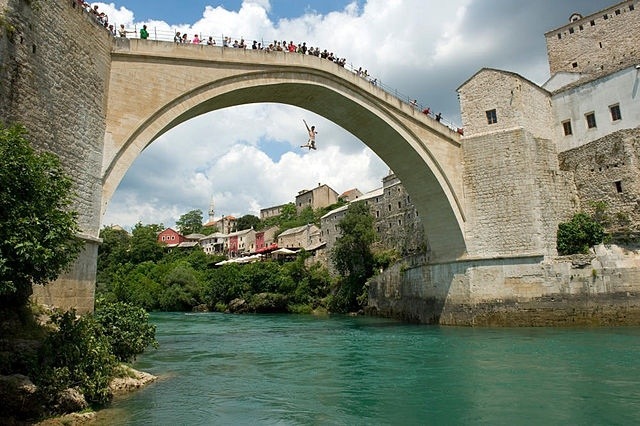 It is also the site of a 16th Century tekija (monastery), built for the Dervish cult that is reputed to be one of the most mystical places in Bosnia. This evening we dine in a local restaurant. The tour ends here today, all subsequent costs incurred are your responsibility. If the Tour Directors are returning to Calais, you may accompany them by a route and timing of their choice.